What is iMessage & does it work on Android? Every iPhone user knows the frustration of their messages occasionally switching from blue to green. The blue texts of Apple’s iMessage have become ubiquitous – but how exactly does it work? We bring you a guide on everything you need to know about iMessage. So, read on to find out. 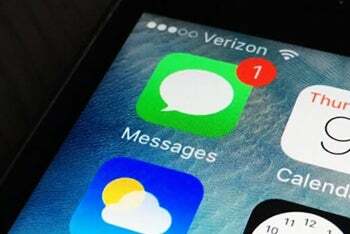 iMessage is Apple’s internet-based messaging service for iPhone. It’s a built-in service which lets you send instant messages to other iPhone users for free using your data connection – the only costs are data chargers from your mobile plan provider. It’s also built in to macOS, allowing you to use it on your Apple laptop or desktop. iMessage is built into the Messages app on iPhones, the same app which lets you send SMS messages (i.e. texts). Messages will send texts to your friends via iMessage (blue messages) by default, but will switch to regular SMS messages (green) if your contact doesn’t have an iPhone or one of you can’t access mobile data (picture courtesy of AppleToolBox). This can sometimes be confusing, but don’t worry – all your messages will get sent the same! The main difference is that SMS messages may be slower to send/receive than iMessage and may cost more – although with most current mobile plans including unlimited SMS, this probably won’t be an issue. iMessage allows you to send text messages, photos, videos, contact cards and a whole lot of documents to other iPhone or Apple Mac users. You can also send a huge range of emoji and stickers, with countless different sticker packs available for download from the App Store. In iOS 12, you can even create your own ‘Animoji’, an animated emoji that you can design to look like yourself – or anybody else really! You can read more about the latest features in iOS 12 here. Can I use iMessage on Android? Unfortunately no, iMessage is not available on Android – it’s exclusive to iPhones. Unlike iOS, Google’s operating system doesn’t include a built-in instant messaging service; the Messages app on Android just lets you send plain old SMS texts. Google has recently rolled out Android Messages on the web, letting you access your phone’s SMS messages from your web browser. 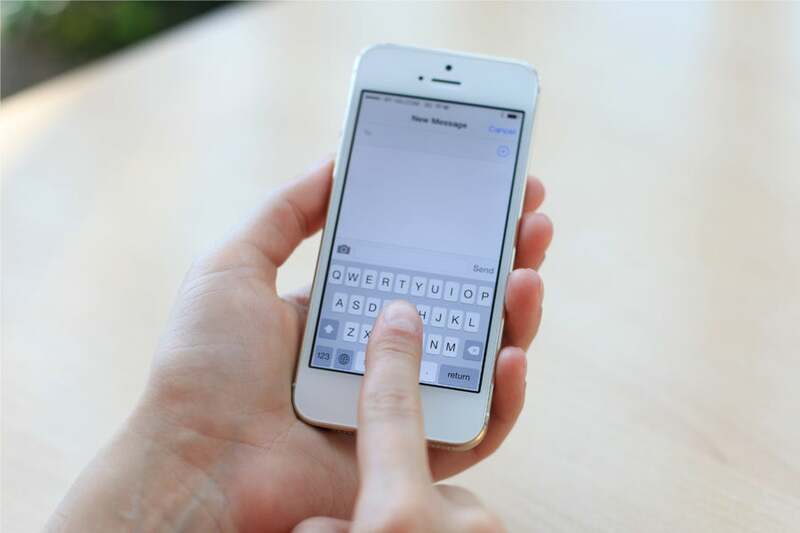 However, these are still SMS messages rather than instant messages – they get sent through your phone rather than over the web, so your phone still needs to have reception even if your computer is connected to the internet. 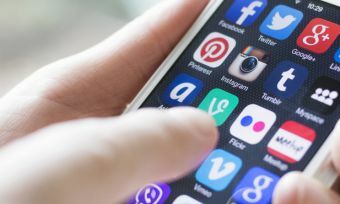 With that said, there are countless different instant messaging apps available on both the Google Play Store and the App Store, allowing you to send instant messages via the internet regardless of which phone type you have. Some popular apps include Facebook Messenger, Whatsapp, Viber, Kik and many, many more, all with different features and layouts.